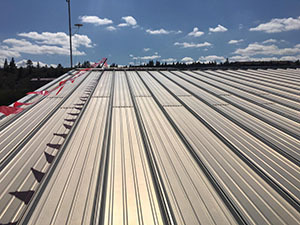 Metal roofs are both extremely long-lasting and nice to look at which makes it one of the best choices for a commercial building. 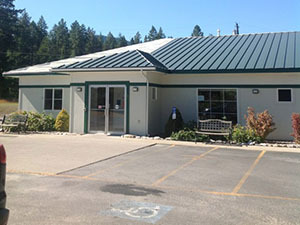 If you are looking for metal roof installation, ACR Commercial Roofing can help. Our service area includes clients in Brownfield, TX. For a free onsite estimate, give us a call at (806) 669-7777. 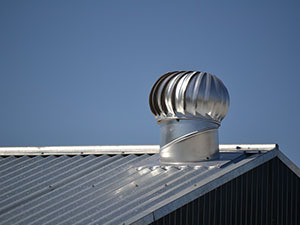 When installed correctly, a metal roof has a number of advantages over conventional roofing materials. Metal roofs are known for lasting over 5 decades. They are extremely wind resistant, impact resistant, and fire resistant. 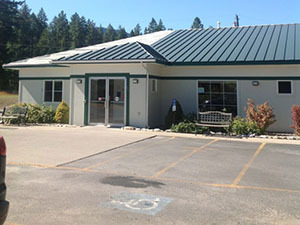 Plus, the reflectivity of a metal roof makes your building more energy-efficient. There are a number of styles and colors to choose from which allows you to make your commercial building as visually appealing as it is watertight. A metal roof is the best choice for people who don’t want to worry about their roof again for years to come. 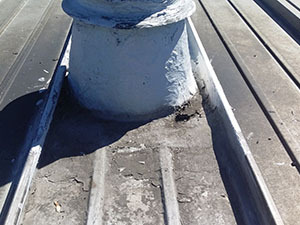 Unlike conventional roofing materials, metal won’t rot, crack, or puncture nearly as easily. Metal roofs are also very compatible with roof coatings. This means that as your metal roof begins to age, and the paint starts to wear, you can have your metal roof coated back to new. 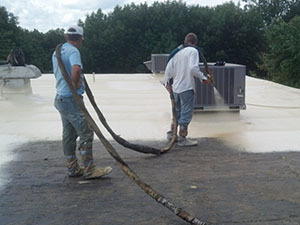 Roof coatings increase the energy-efficiency of your building and also extend the life of your roof for years. Before you decide it’s time to replace your metal roof, ask us more about roof coatings. 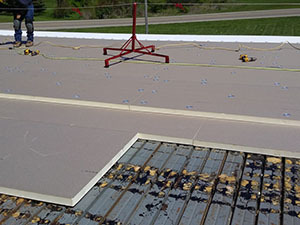 Our team at ACR Commercial Roofing may recommend a roof coating over a full metal roof replacement after evaluating the state of your roof. Roof coatings are very affordable and easy to apply. 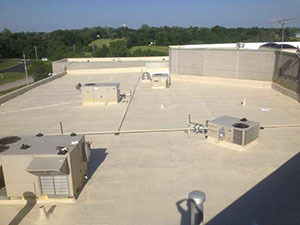 We have over 20 years of experience in the commercial roofing industry. 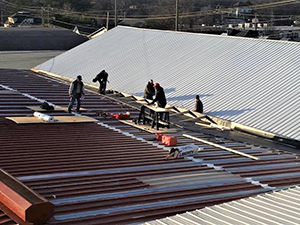 Our team has dealt with plenty of metal roofs over the years and have become experts of the trade. We make sure that our roofers are up-to-date on the proper licenses and insurance before sending them out to the job site. 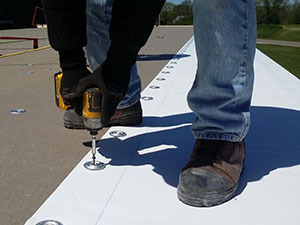 ACR Commercial Roofing specializes in providing high-quality commercial roofing services such as metal roof installation. We offer affordable services for clients in Brownfield, TX. Give us a call today at (806) 669-7777 for a free roof evaluation.